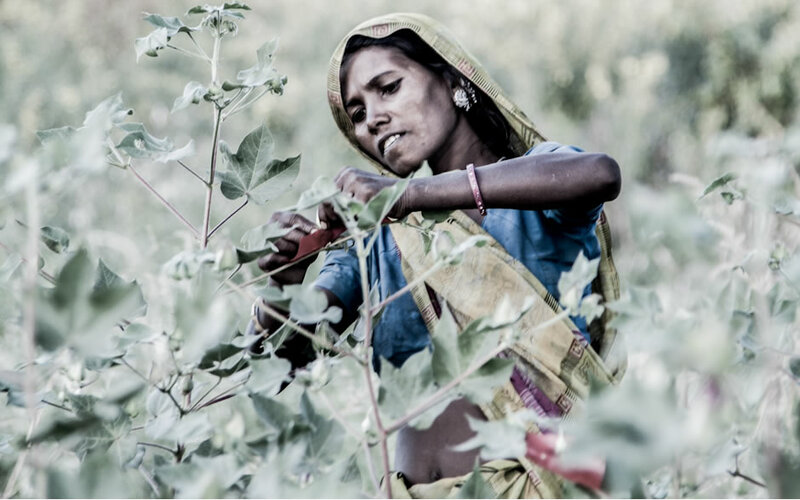 "the personal website of Jonathan E Tyrrell..."
In the photo: Woman pollinating cotton 'by hand', near Poshina, Gujarat, India. In recent years I've worked on both websites and intranets for the likes of Aviva and Virgin Money in the UK. web analytics and site performance monitoring. Copyright © Jonathan Tyrrell. All rights reserved.